2) Get 20 SGD Golden Village Gift Vouchers FREE* with minimum 200 Dollars Spent on Lumiere32.sg. Coupons/Promo Code/Promotions/Vouchers cannot be clubbed with any other offer/scheme. The vouchers shall be subject to a maximum value capped at 60 SGD per one-time online order by a single registered user or single dental clinic. Vouchers shall be sent to your registered address with Lumiere32 on/before 31.05.2017. 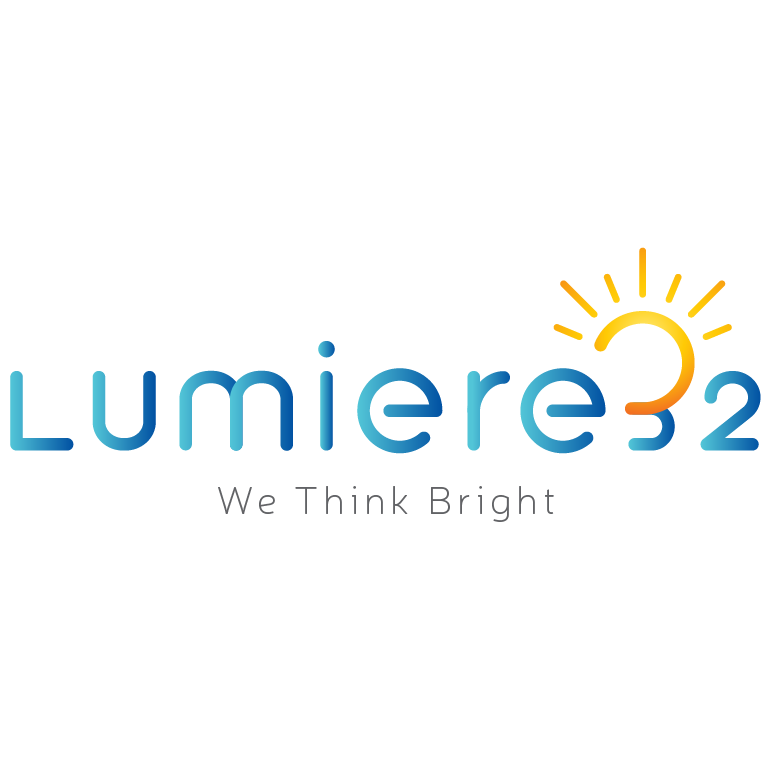 3) The offer will be valid for all new or existing registered Lumiere32 users. In order to avail the Offer, the users shall be required to transact through Credit/Debit Cards/Cheque On Delivery And PayPal only. 8) Other Standard T&C's imposed by Golden Village Multiplex Pte Ltd.